How can you use beauty blender sponge? 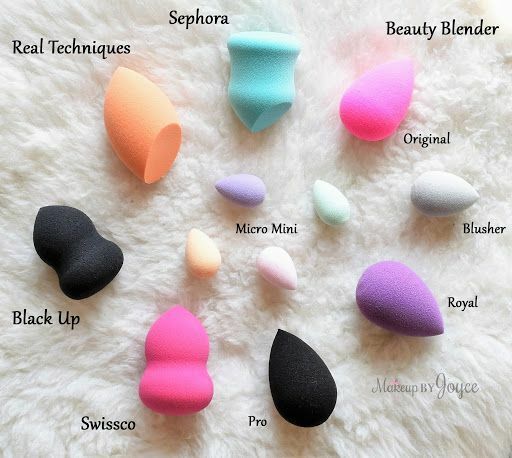 If you want to use the beauty blender sponge and do not know the right ways to do so, today we will give you the right way to use the blender sponge and how to use it in many ways. 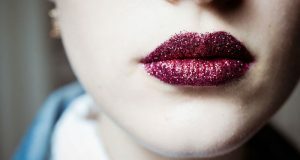 – Do not use the blender sponge while it is dry to wear makeup. On the contrary, it is supposed to be used wet sponge with a little water to get a moist skin and makeup free of defects, so we recommend that you moisturize from time to time while you are distributing makeup on your face. It is important to clean the Beauty blender regularly by using the skin cleanser on a daily basis and also save them in a plastic box in order to dry well. 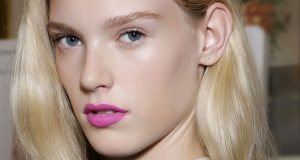 – Do not put the your beauty blender sponge in your makeup bag with other tools because this will push the accumulation of bacteria on the surface, which adversely affects the health of your skin. Do not place them in a closed place that can cause damage quickly, but keep it inside a place that allows it to breathe. 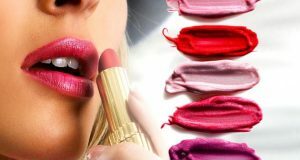 – Although you take care of the your beauty sponge on a daily basis, you can not keep it for more than 3 months so you have to change it in this period for the distinctive results in makeup. You can use the blender sponge in order to distribute skin lotions of all oils and serum and sunscreen creams because it is soft on the skin, and you can use them to remove makeup and clean the skin.